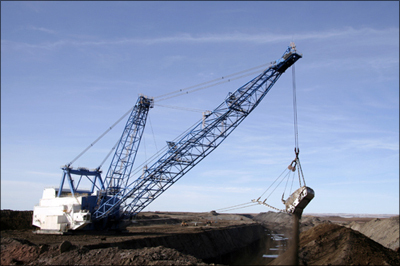 American Roller Bearings is an industry leader in manufacturing bearings for the Mining Industry. 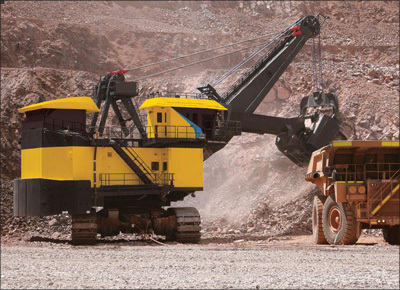 Our bearings are found in mining equipment worldwide and produced with precision for our valued customers. American Roller Bearings manufactures very large bearings to meet the needs of our customers for this industry. From low-slung underground miners that “mill” the coal from the “wall to behemoth drag lines that remove the overburden, American has been supplying heavy duty cylindrical and tapered roller bearings for that industry for decades. Many bearings are used in gear reducers, both parallel shaft and planetary designs that reduce input motor speed while increasing torque. Others are used for crucial support and movement needs. All must have the capacity and ruggedness to provide thousands of hours of trouble-free services so the users can supply our country’s huge energy needs.